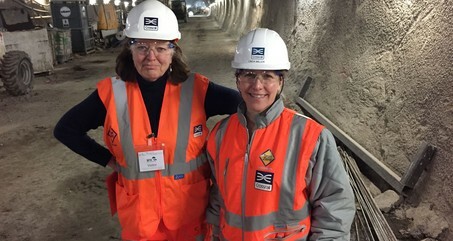 Susan Marling asks why the UK has the lowest proportion of female engineers in Europe. In 2014, only 6% of the UK’s engineers were women. Susan meets some of the UK’s accomplished female engineers, but finds a myriad of barriers preventing more women from entering and staying in the sector.